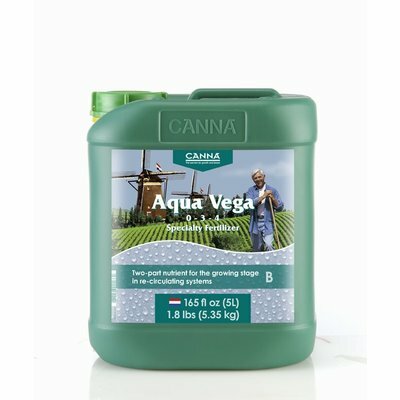 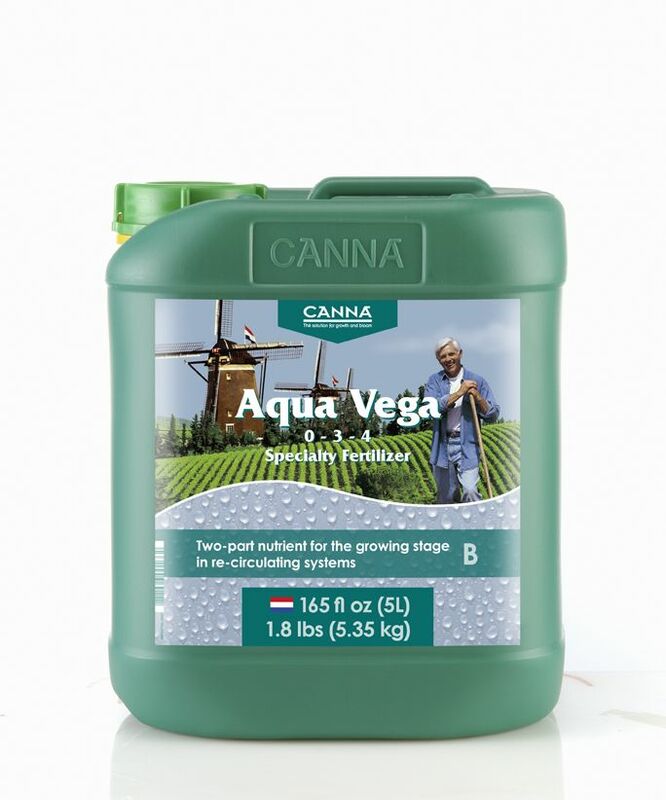 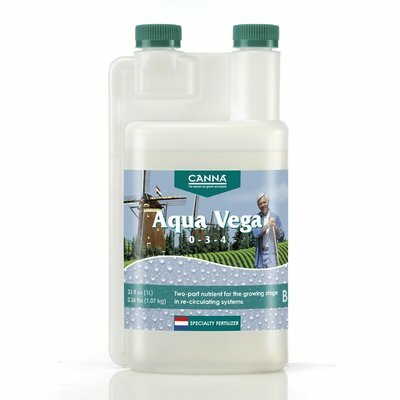 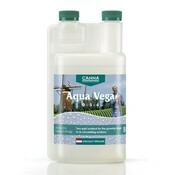 Aqua Vega is a professional fast working nutrient for plants containing all the essential elements for optimal growing. 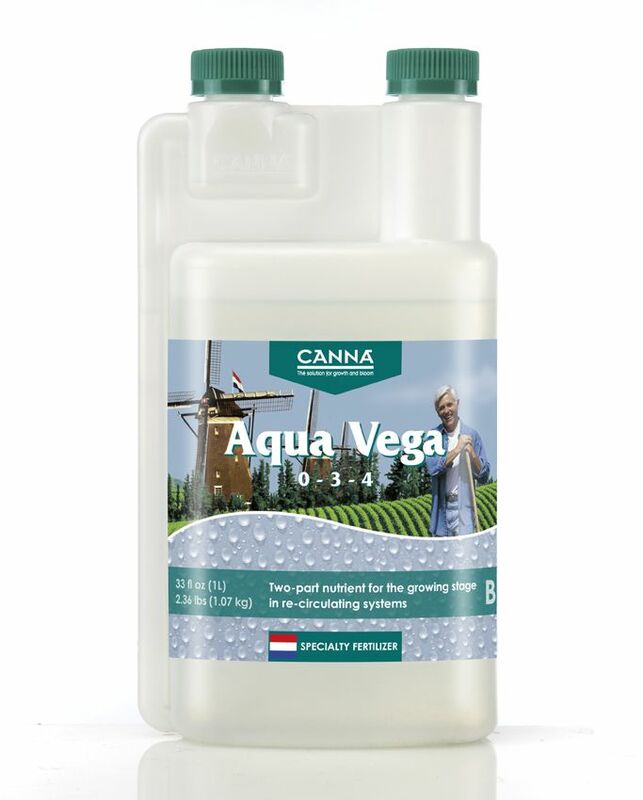 Aqua Vega is easy to use, directly dissolves and is extremely suitable for growing with recirculating hydroponic systems. 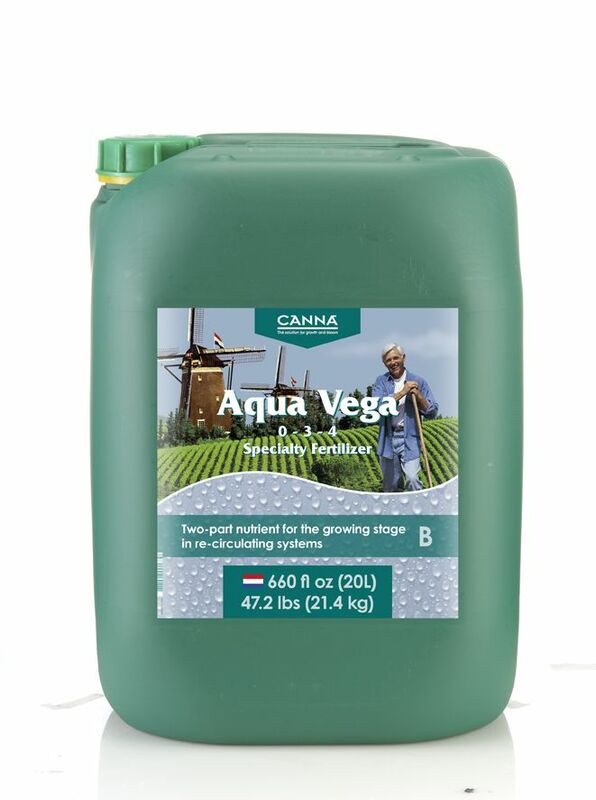 Aqua Vega ensures a strong plant with large vital shoots. 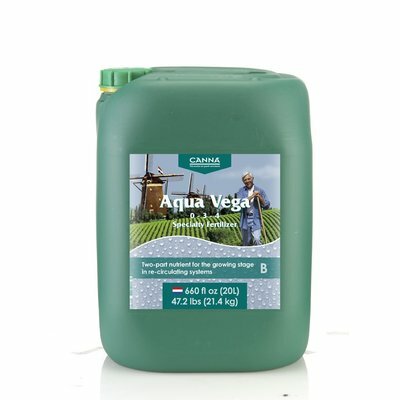 Aqua Vega nutrition also contains pH-stabilisers, silicon, humic and fulvic acids.